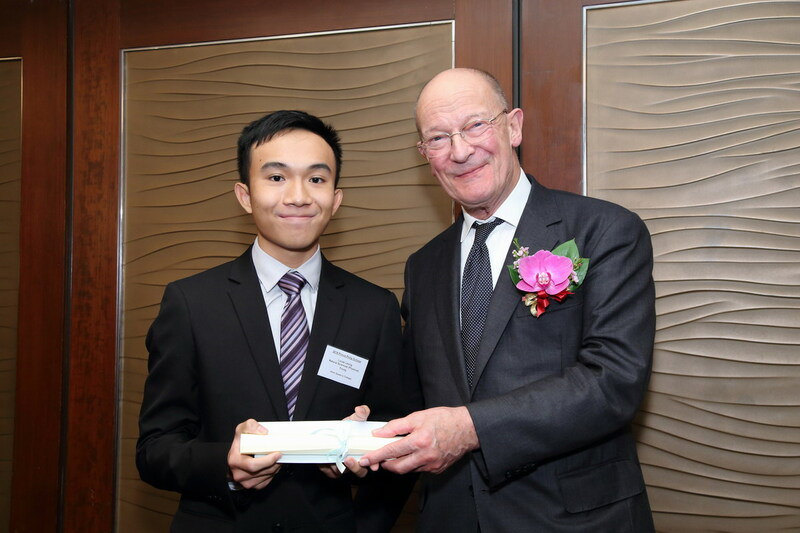 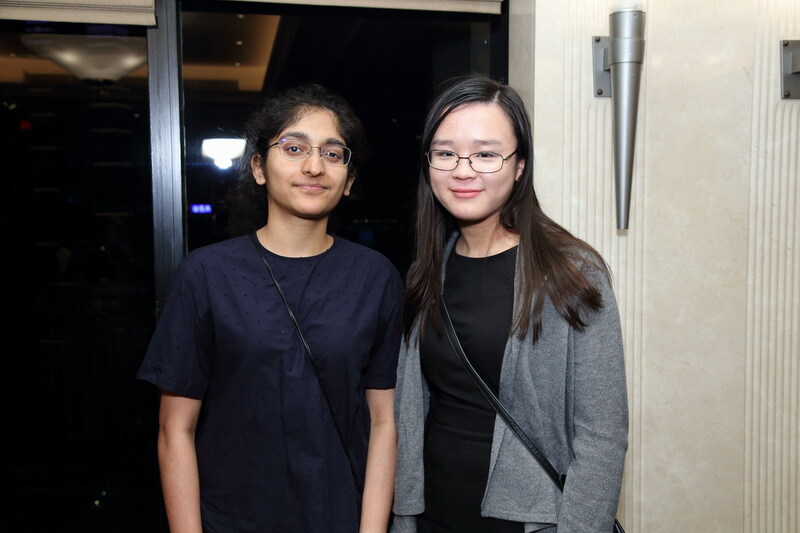 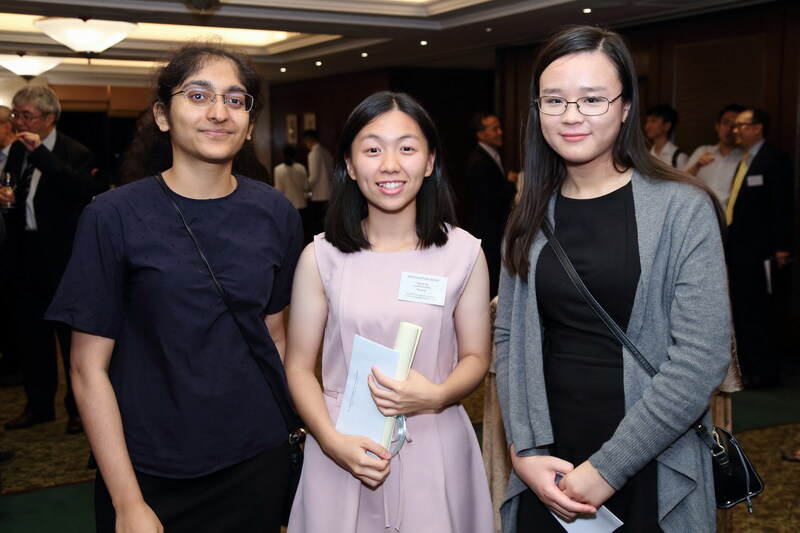 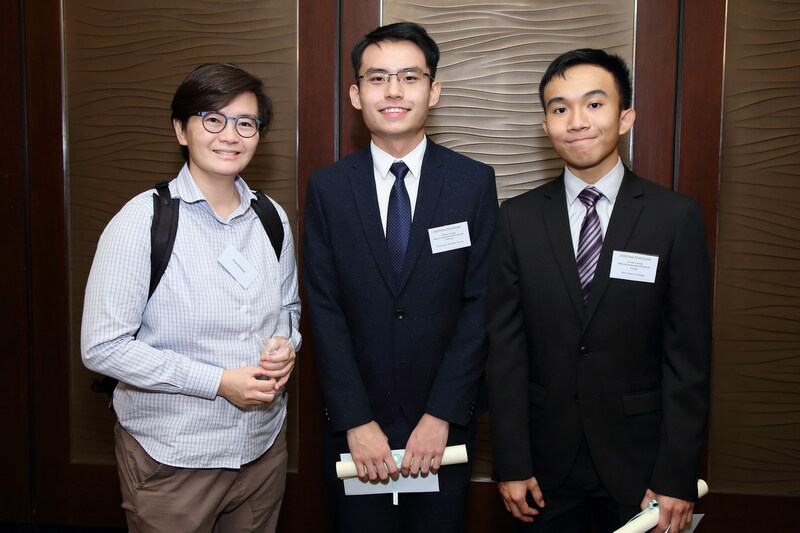 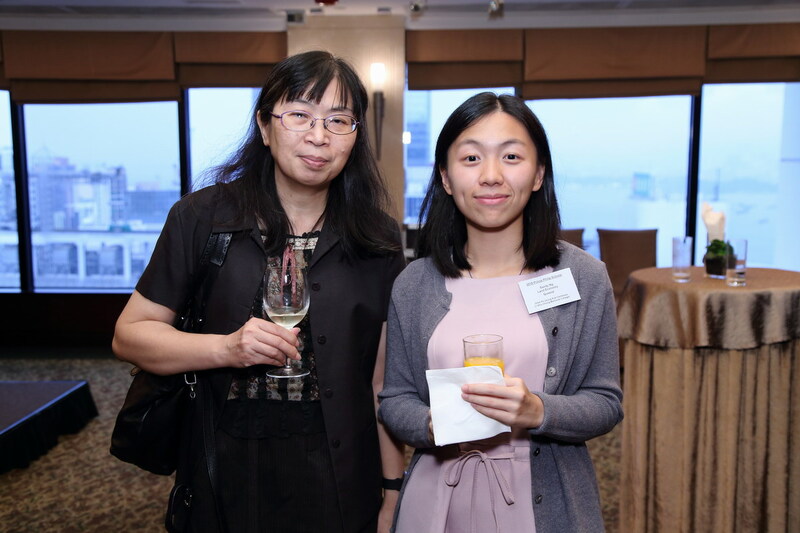 Eight new Prince Philip Scholars were presented with their awards in a ceremony held on 5th September 2018. 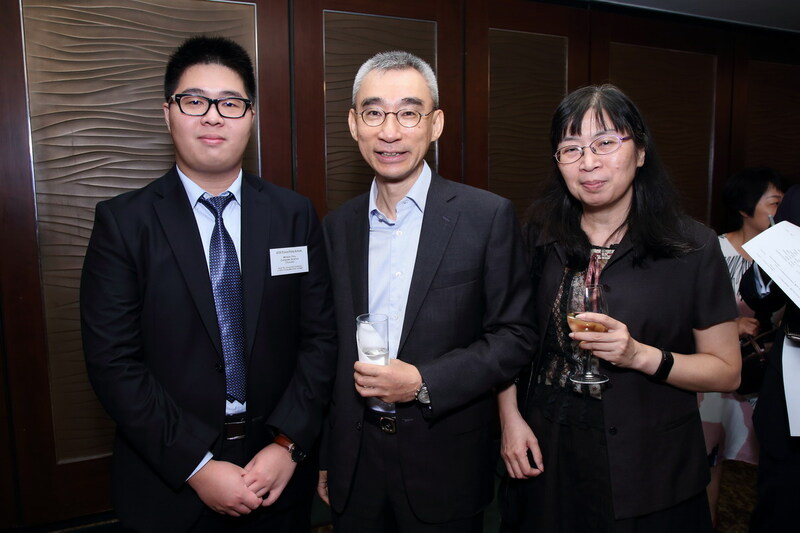 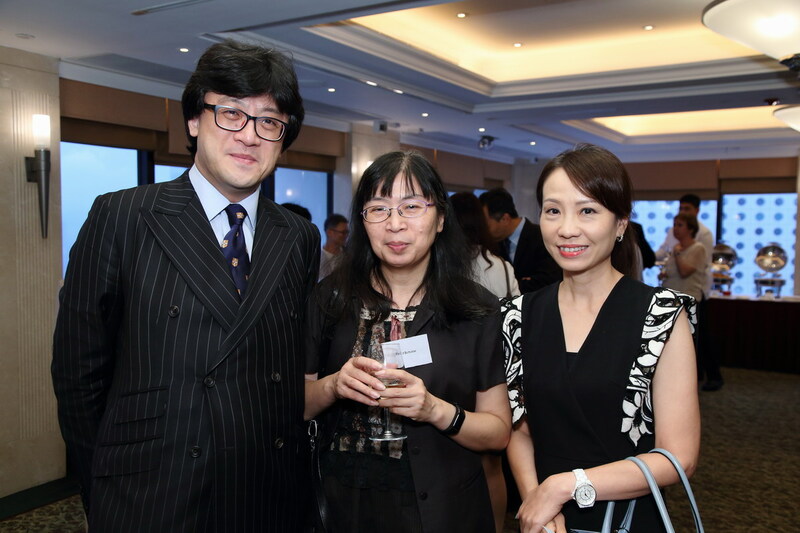 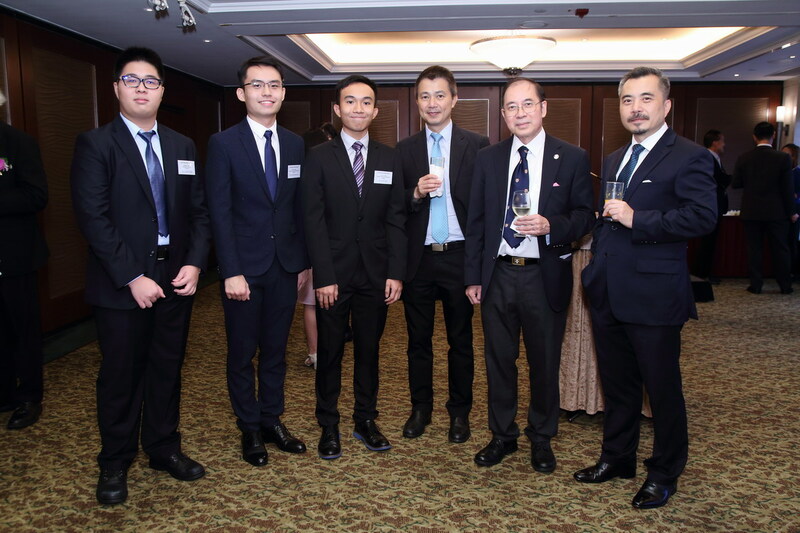 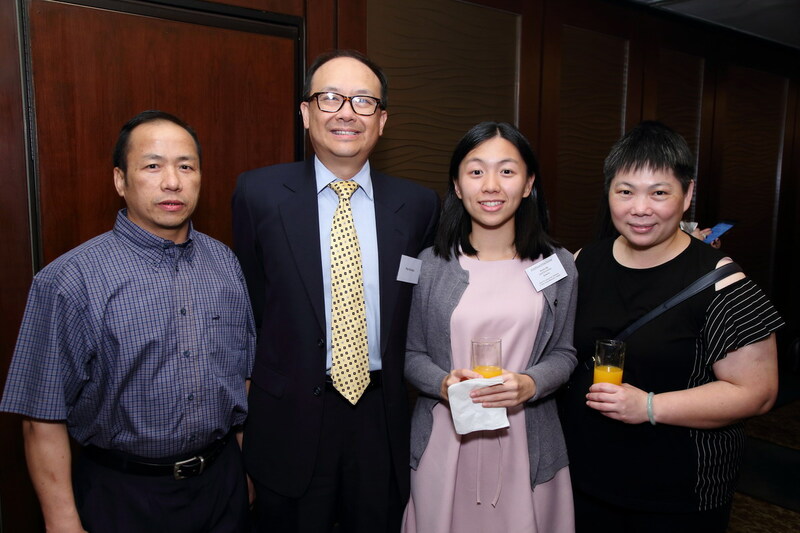 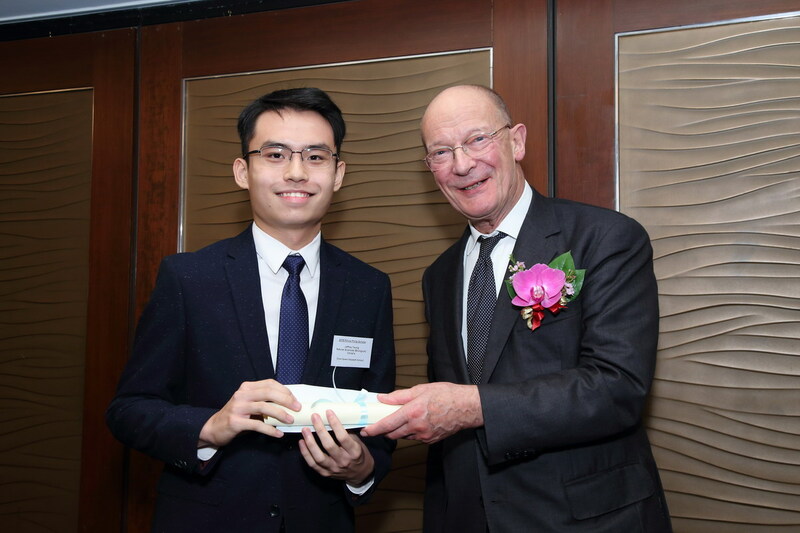 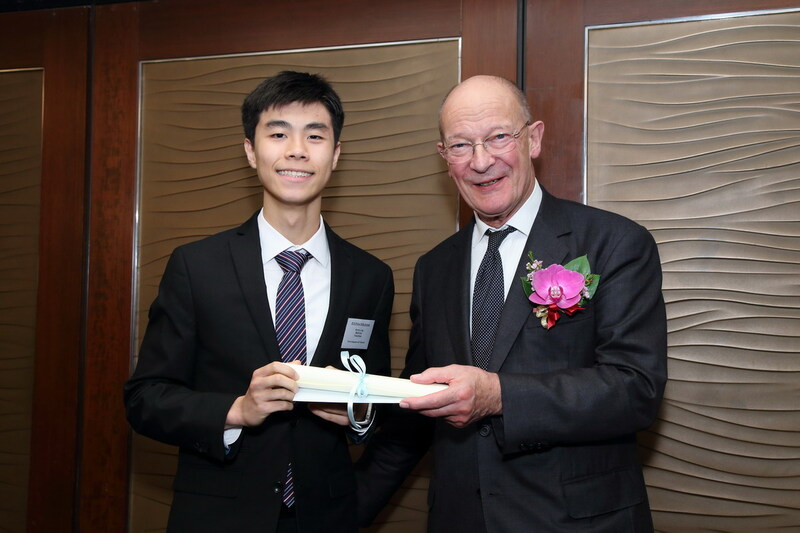 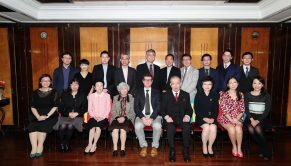 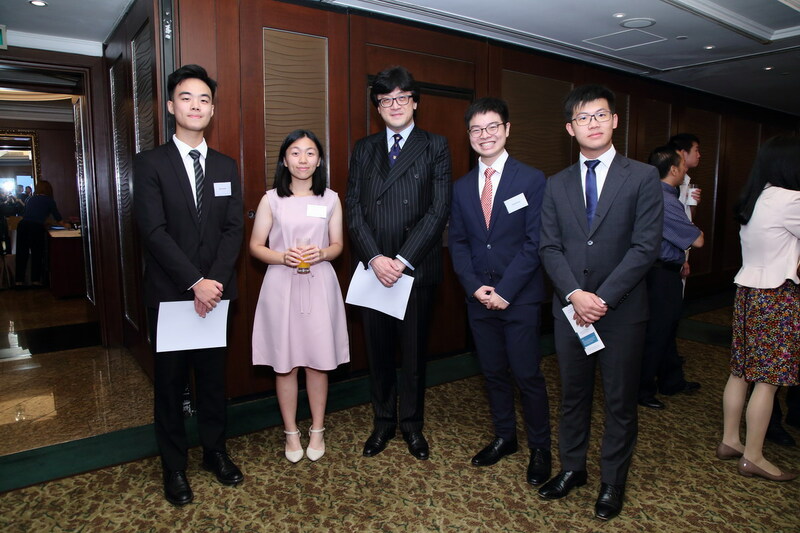 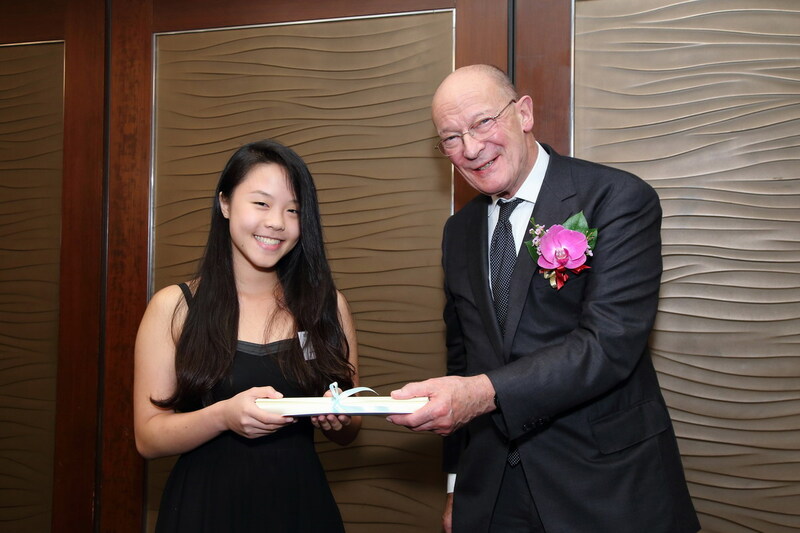 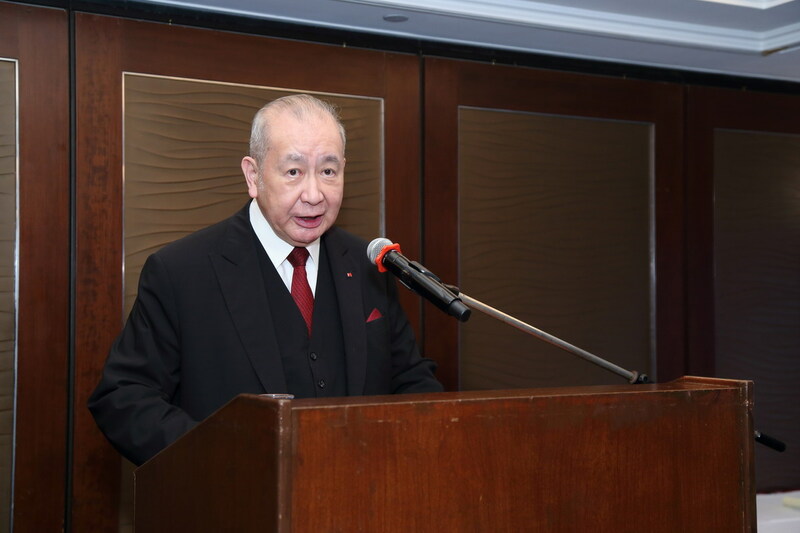 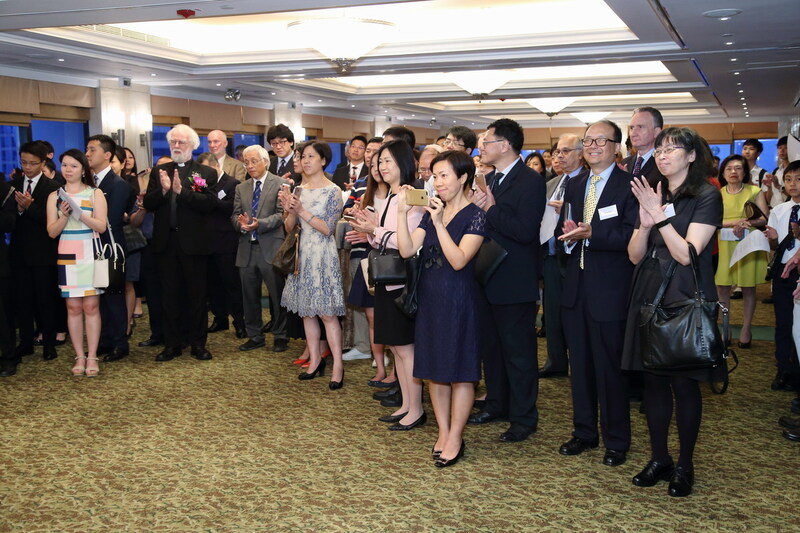 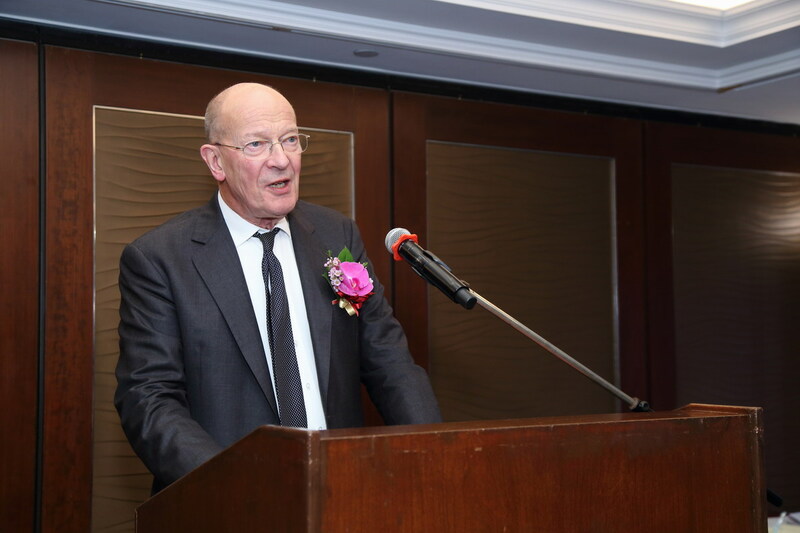 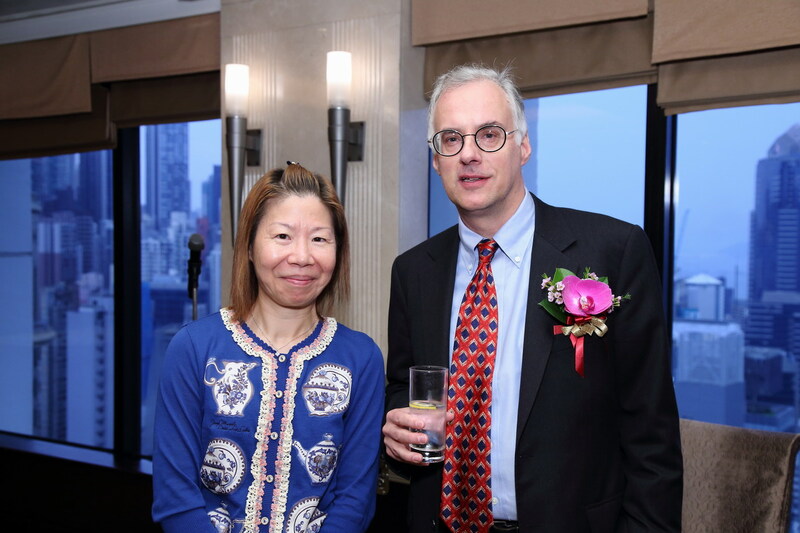 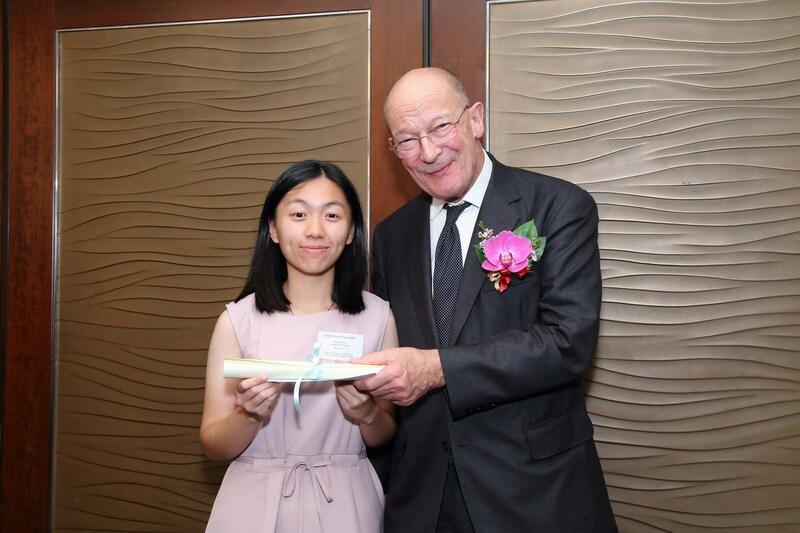 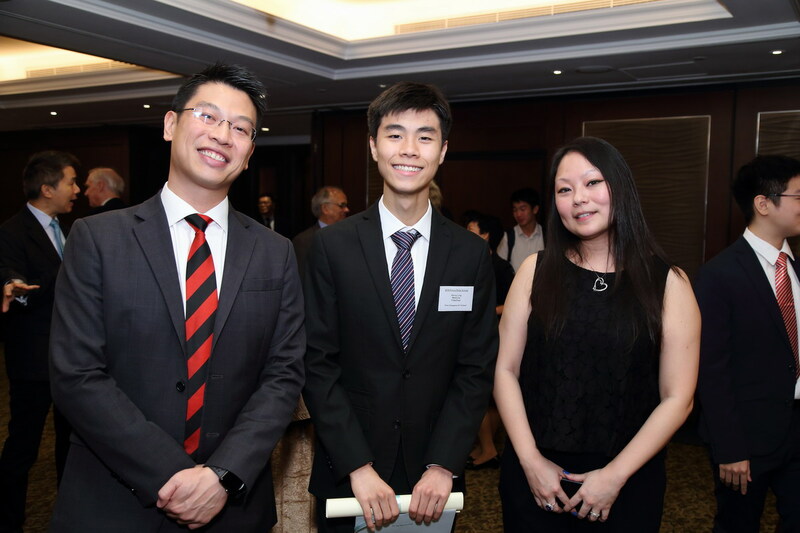 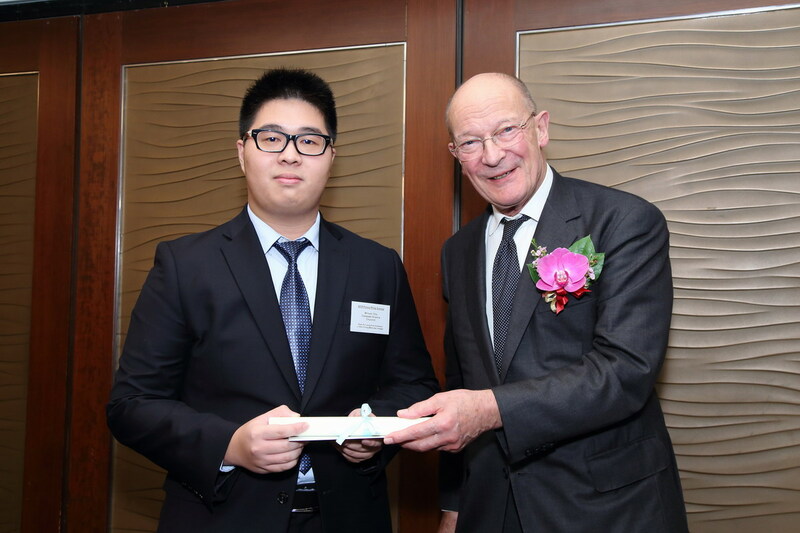 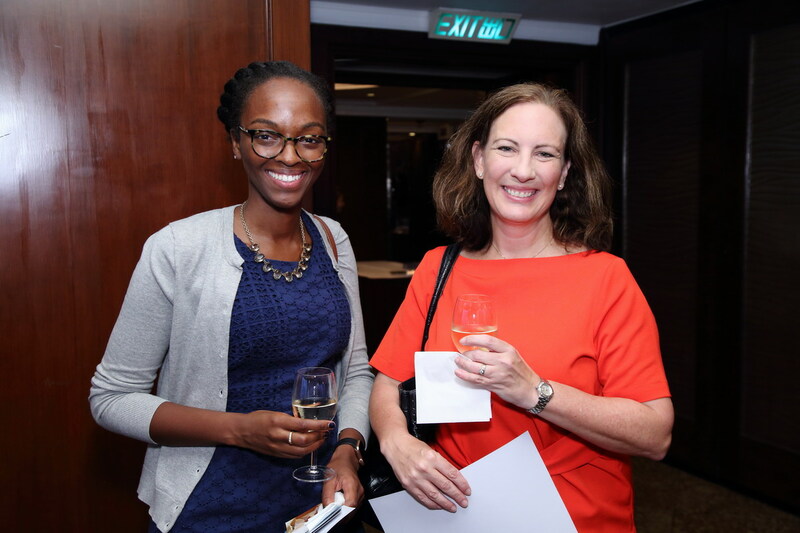 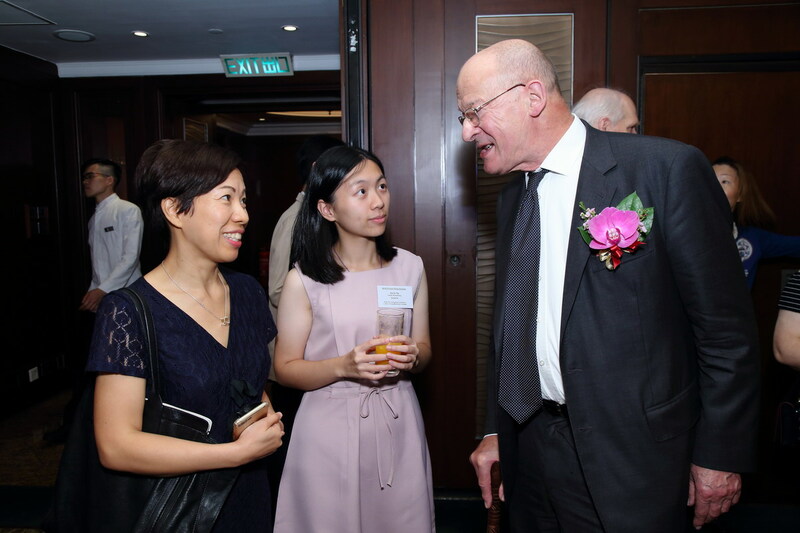 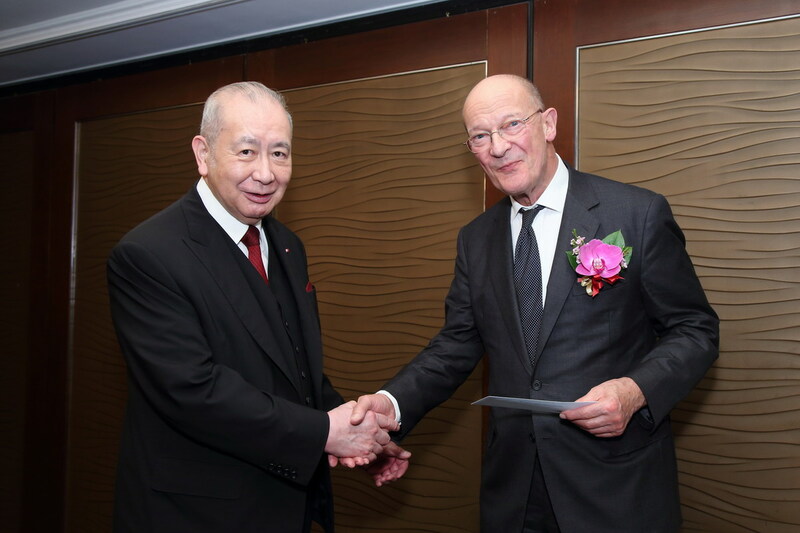 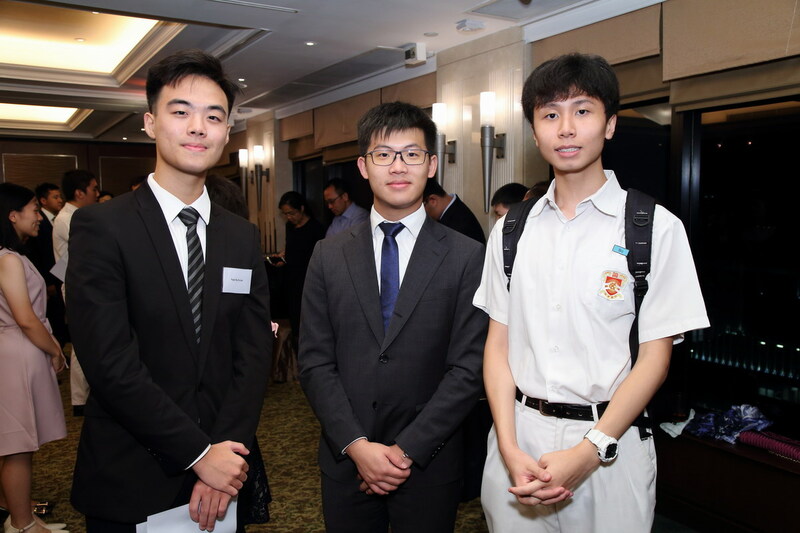 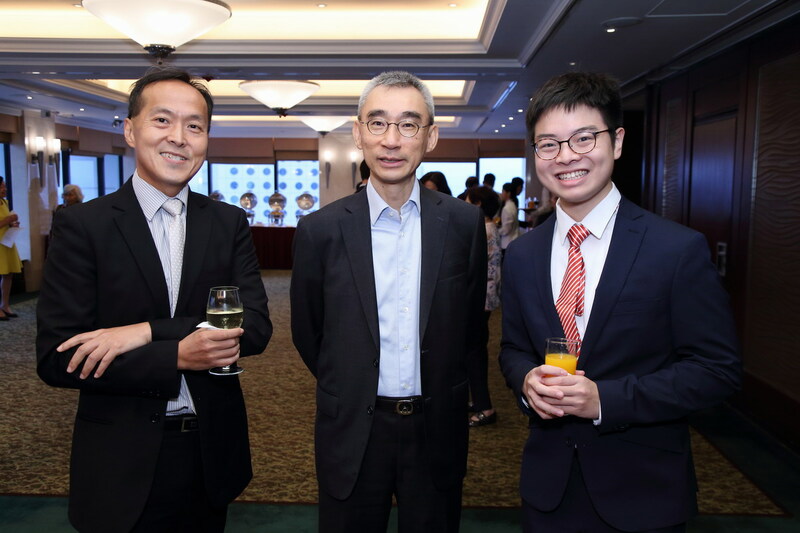 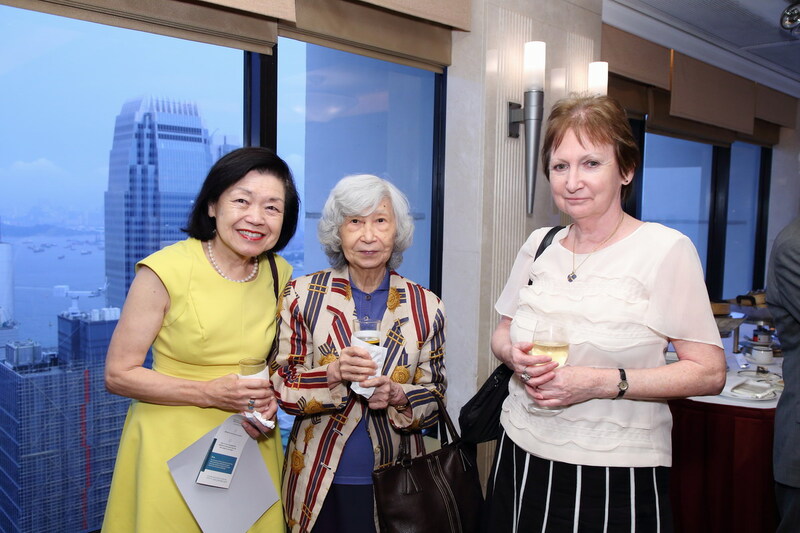 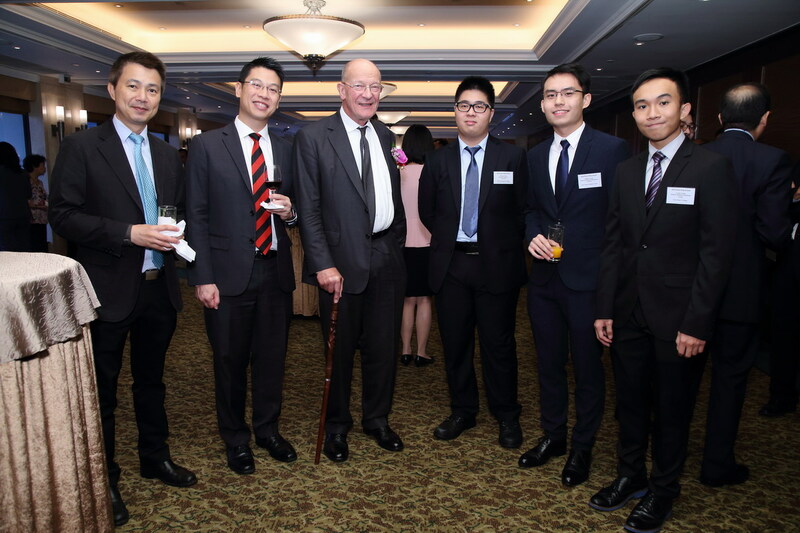 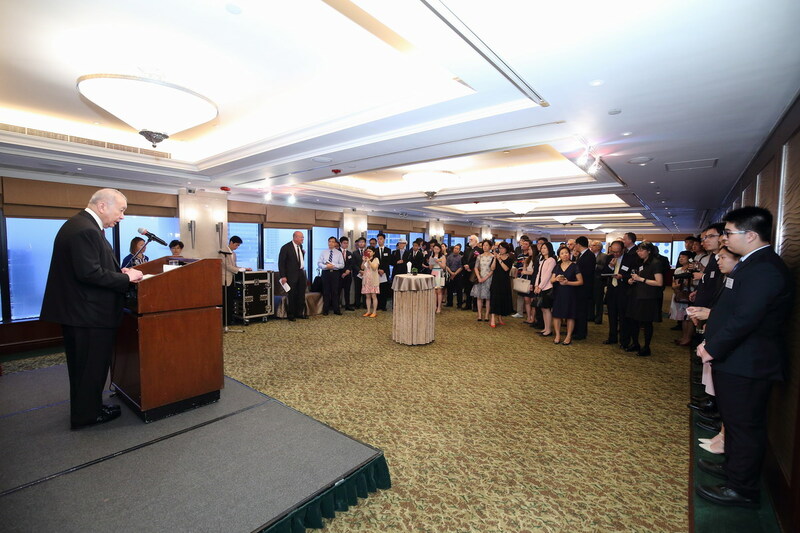 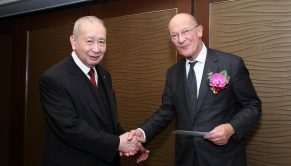 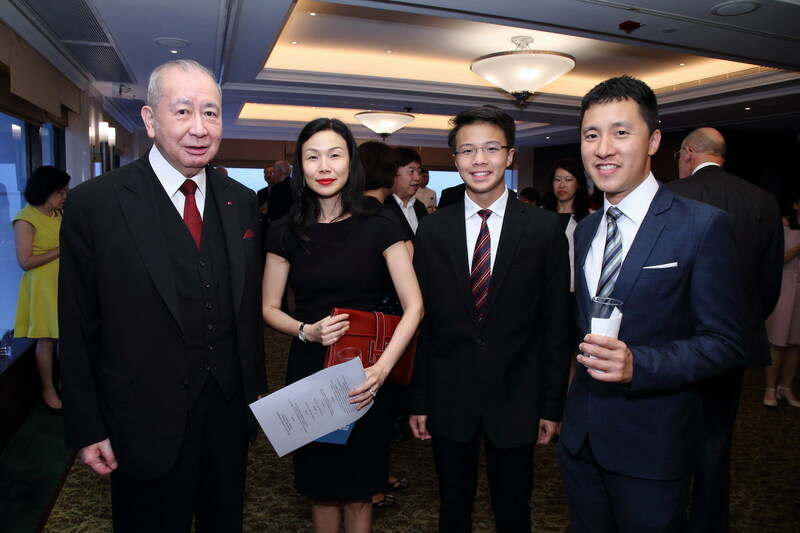 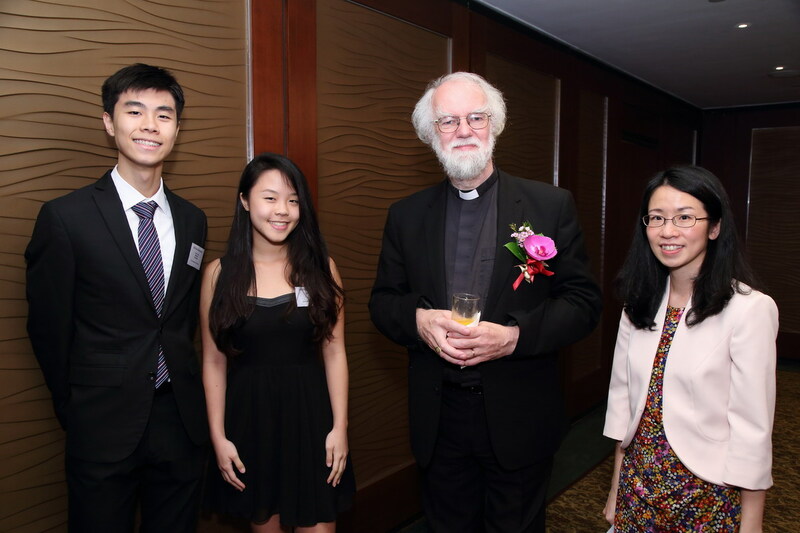 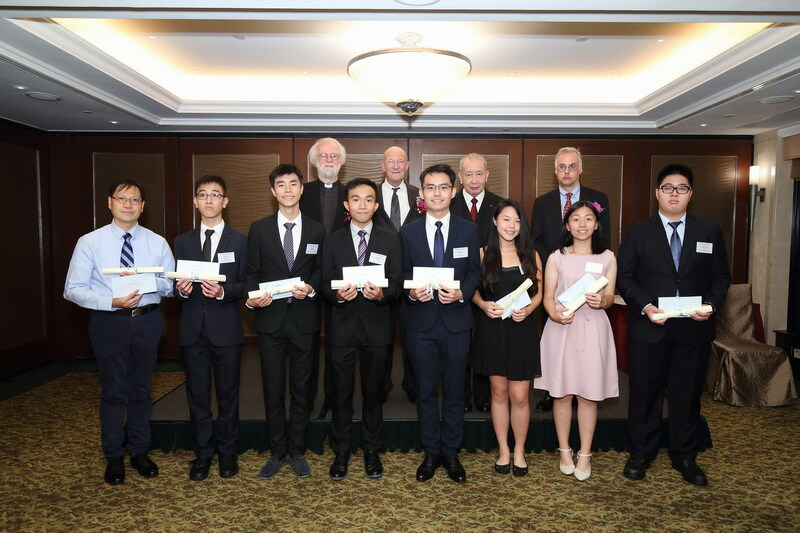 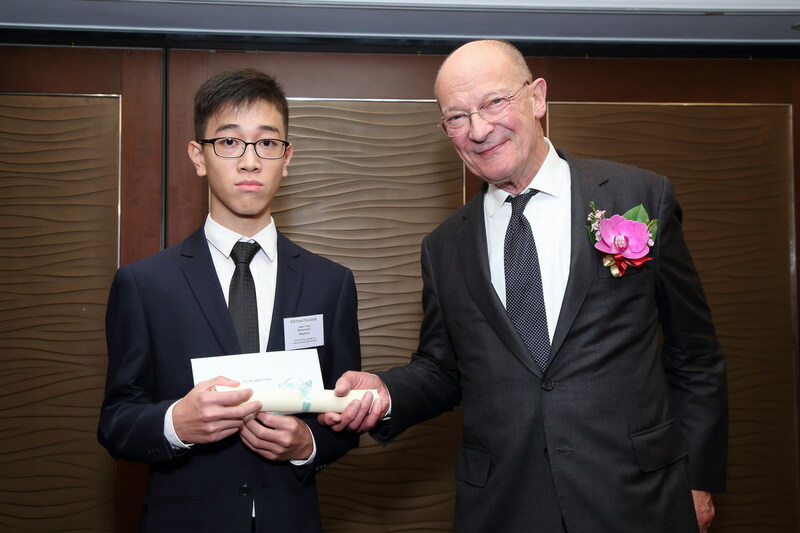 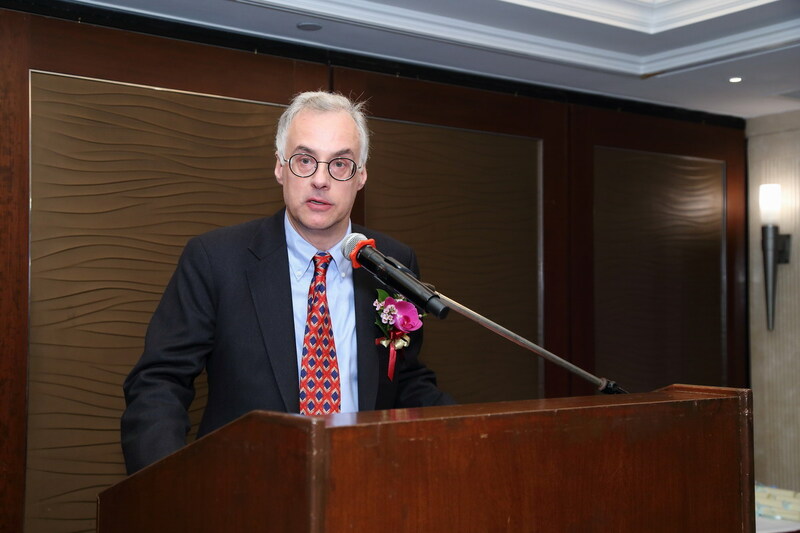 The ceremony took place at the Hong Kong Bankers Club with the presence of special guest Dr James Hickson, Fellow of Pembroke College and soon-to-retire Chairman of the Prince Philip Scholarship Selection Committee. 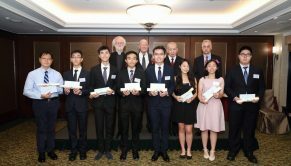 All eight new scholars shared with all the guests their experiences of applying for the Scholarship or their aspirations for their studies at Cambridge. 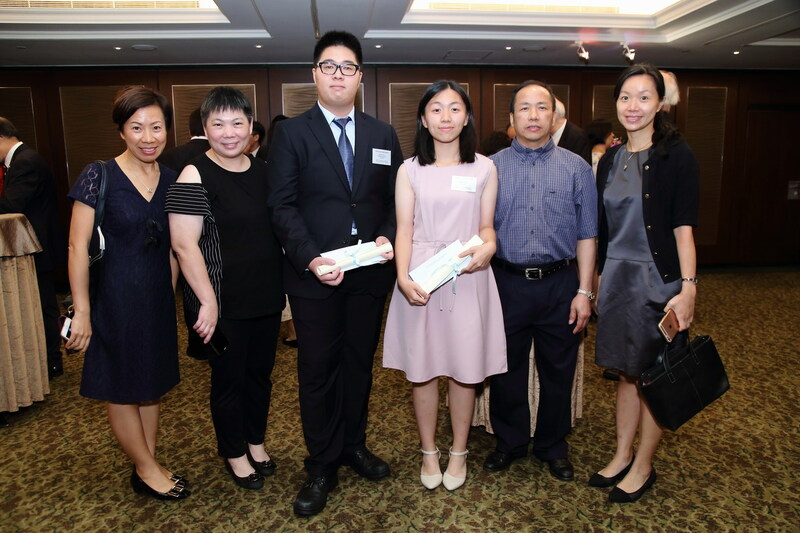 Many of their friends, family members and teachers joined them at the ceremony to offer their congratulations and share in their happy moments.